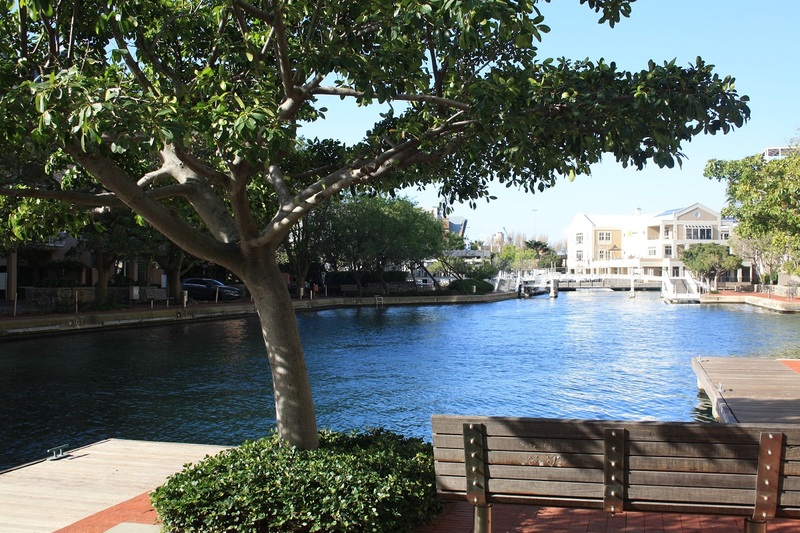 A stunning apartment located in the V&A Marina with views of the Canal. It is near the Victoria & Alfred Mall (1km). This complex is a sanctuary within the bustling V&A. 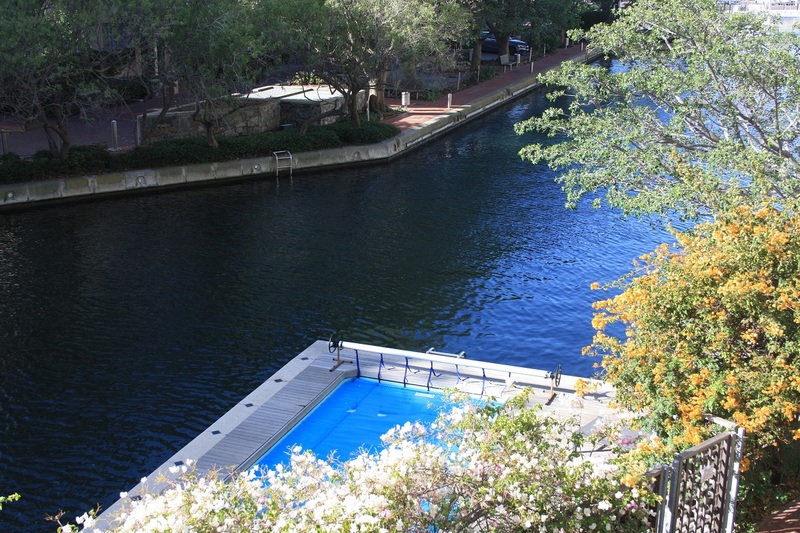 The complex offers swimming pools and a fitness centre. 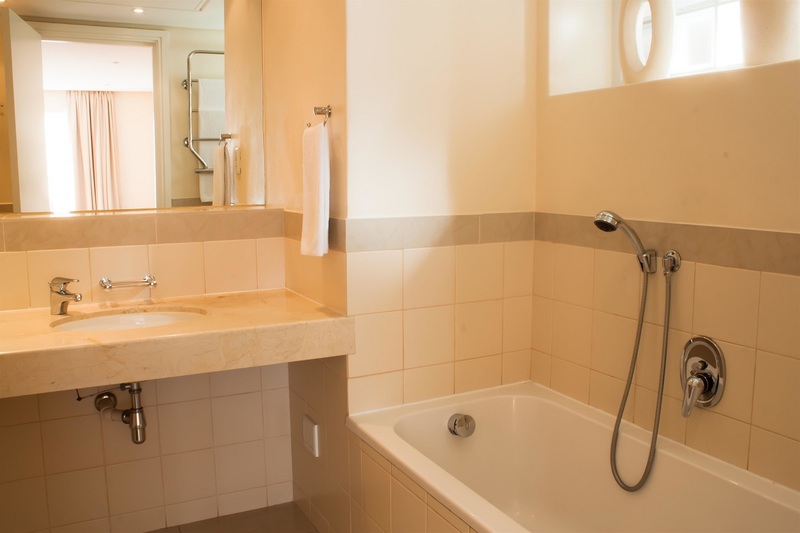 It is well decorated and can be cleaned daily (except Sundays and public holidays) so you can feel at home. 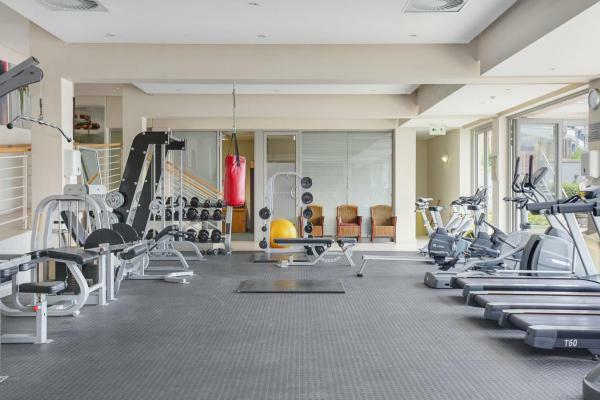 If you are here for business or leisure this is an ideal location. The apartment has Fibre Wi-Fi and compact DSTV. 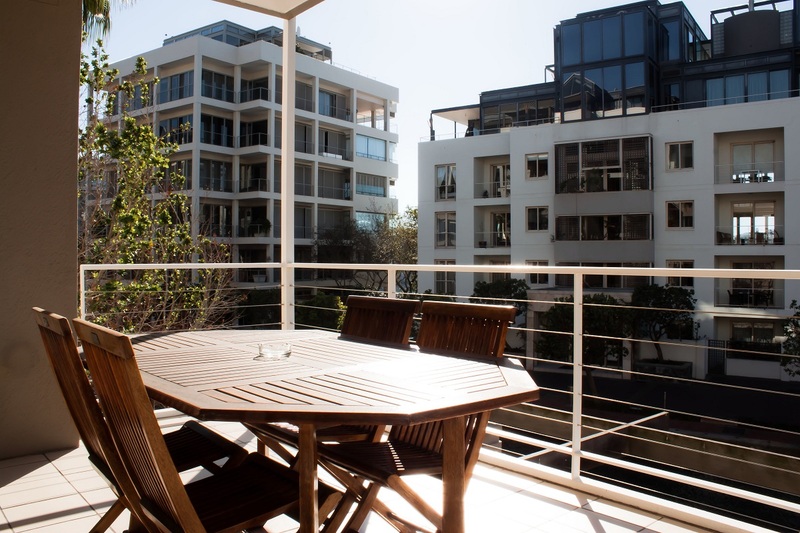 Being well located allows you ease of getting around Cape Town and being conveniently located to the best shops and restaurants. 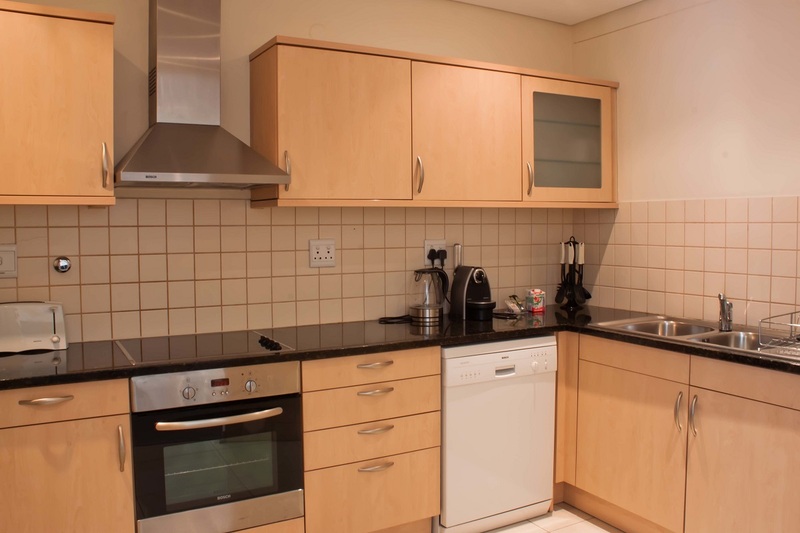 This Serviced apartment has a fully equipped kitchen, 2 bedrooms, 2 bathrooms, dining room and living room. 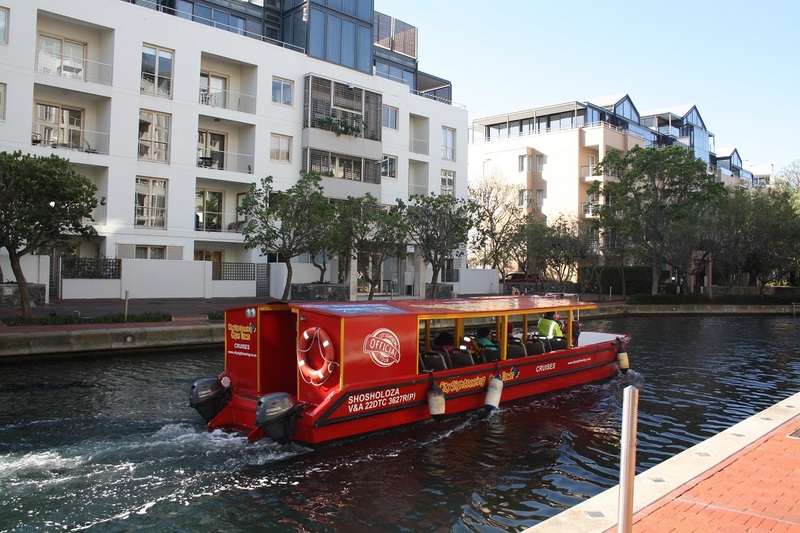 There is a City sightseeing canal cruise which you can hop on to take you to the V&A and CTICC. The V&A Waterfront attractions, restaurants and shops are all on your doorstep. 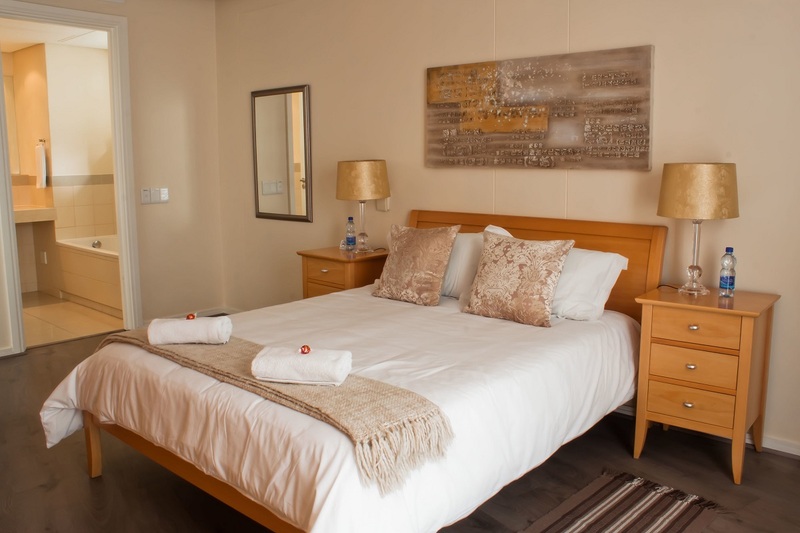 This area is perfect for business and holiday visitors. 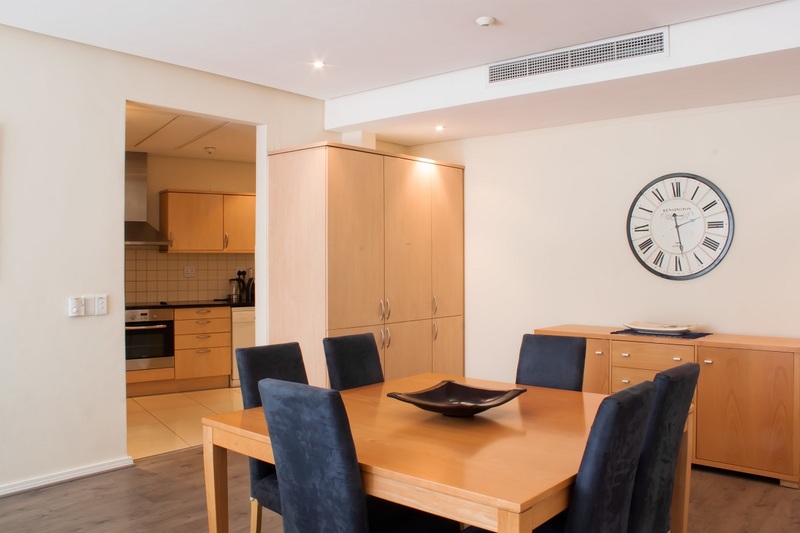 The apartment is centrally located so you are near all the popular city landmarks and destinations such as Table Mountain, Kirstenbosch Gardens and the city centre. Guests can walk to V&A Waterfront during the day. 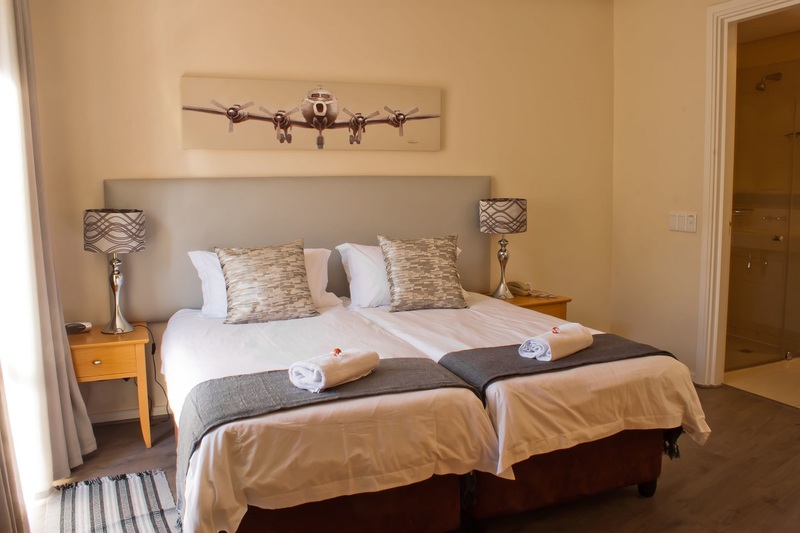 You are close to the major highways of the city which makes it easy for you to venture to the highlights on offer in the Western Cape. Make this apartment your home away from home. 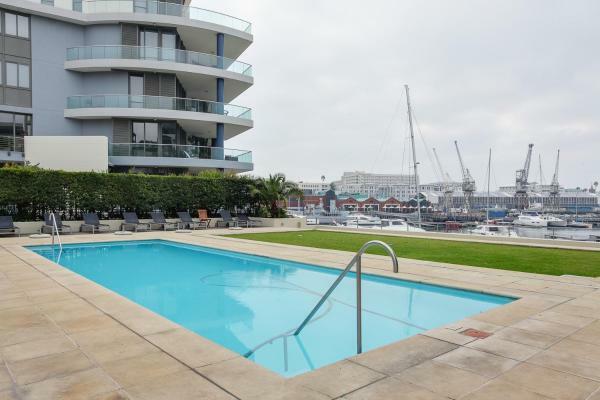 Located in the popular V&A Marina this is a private apartment which is well maintained and spotless. 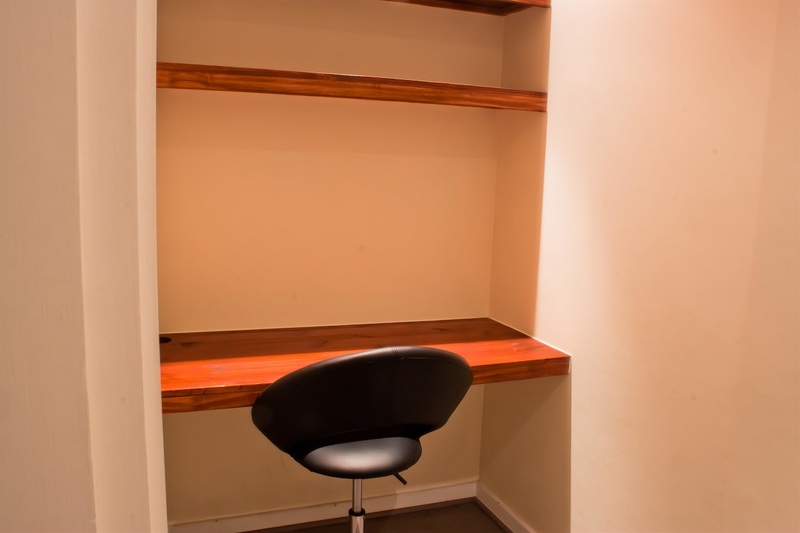 Located on the 1st floor and on the same level as the underground parking. 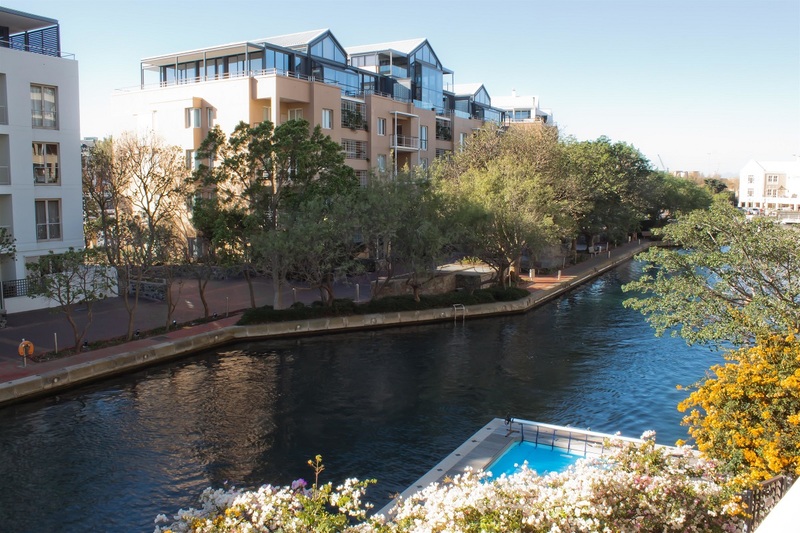 If you want to go explore the Marina and walk to the V&A Mall you just have to go down one flight of stairs and follow the pathways along the canals. One can hop on the City Sightseeing Canal Cruise which will take you to the CTICC and the V&A Waterfront. Within the area are lots of restaurants and shops as well as the various attractions that can be found at the famous; V&A Waterfront. 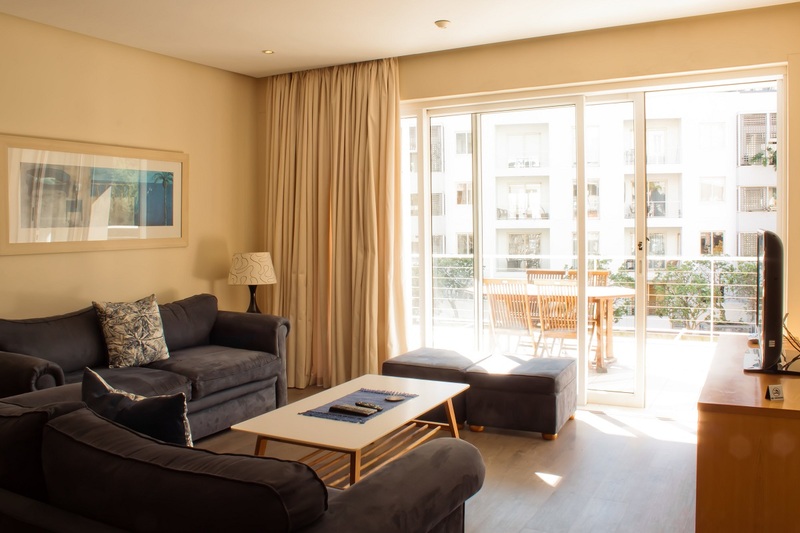 The apartment is located in V&A Waterfront which is Day Zero Ready.